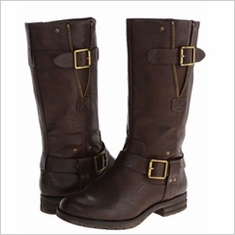 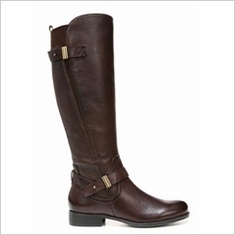 The equestrian look has never been hotter! 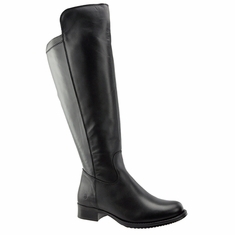 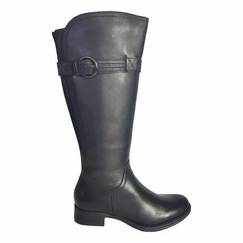 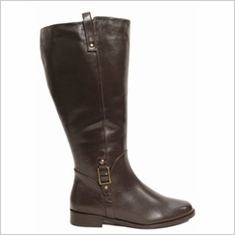 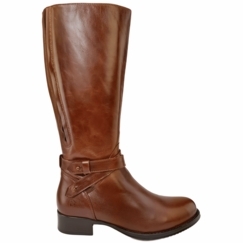 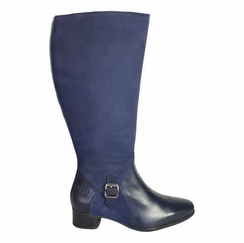 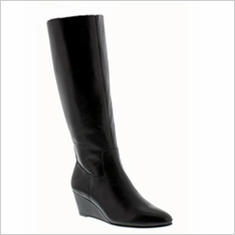 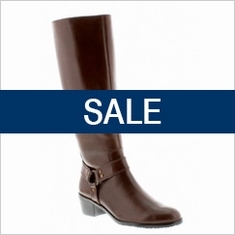 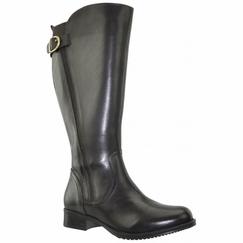 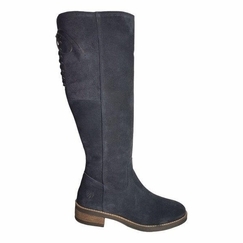 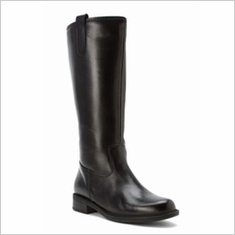 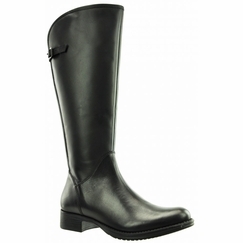 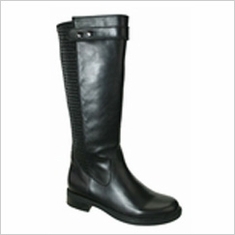 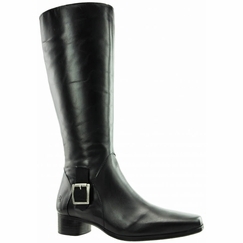 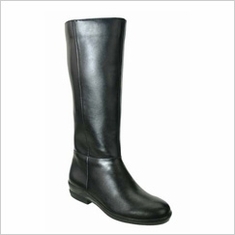 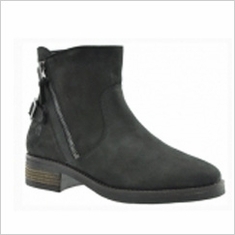 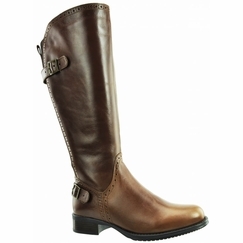 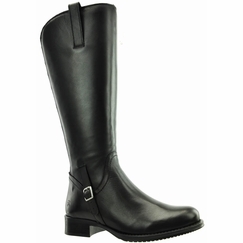 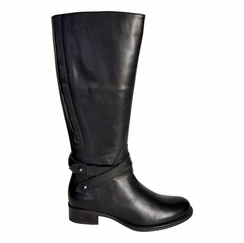 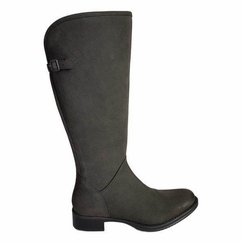 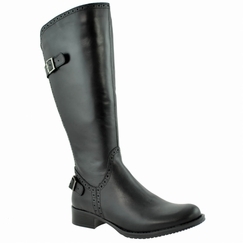 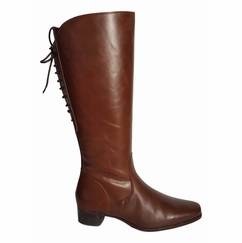 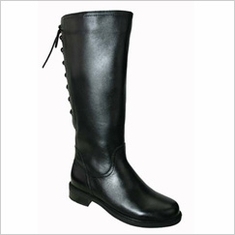 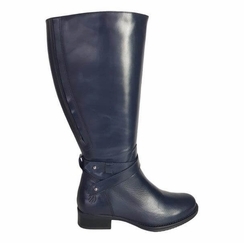 Add a touch of elegance to your wardrobe with these sharp, fashion women's wide calf riding boots featuring many different buckle designs and treatments. 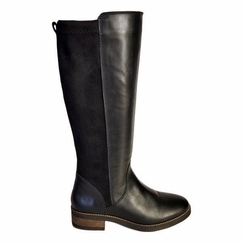 Wide calf riding boots are ready for work or play and you can pair these with jeans or leggings for the daytime, or with a dress or long skirt at night. 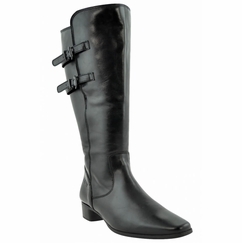 Choose from many Rose Petals, Naturalizer, David Tate or Private Label wide calf riding boot styles for a comfortable and casual fit. 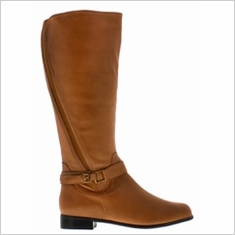 The epitome of class! 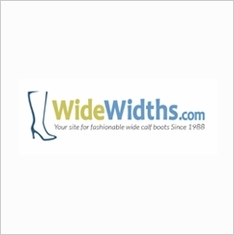 If you do not know which calf category you are in, please measure your calf and read the very important information on this page: How to choose the right calf size. 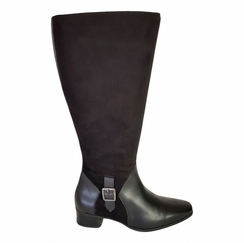 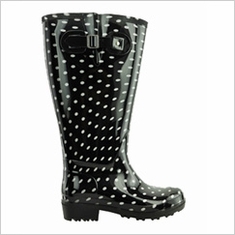 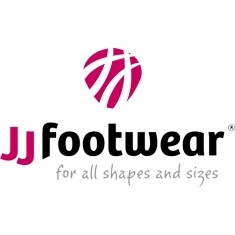 If you are in between our calf size categories we recommend going up to the next higher one for more comfort.